I rarely jump on the bandwagon when it comes to celebrity deaths; we don’t know these people after all, other than in their capacity as icons and public figures. 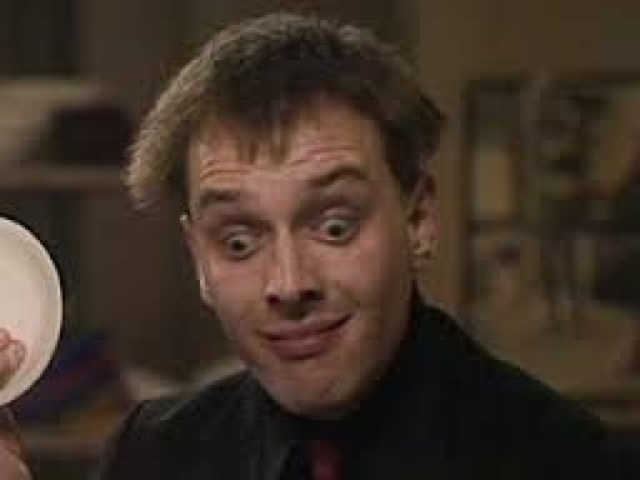 But I’m genuinely saddened today to read of the death of Rik Mayall at the age of 56. His character in the Young Ones is one of my favourite characters of all time, one that certainly encouraged me to become a raging Marxist anarchist in university (I’m only partially kidding). It seems crazy that Young Ones performed so poorly with only two seasons when ultimately it became a much loved cult classic and a lot of that is down to the foul-mouthed lunatic Rick.